Stella takes away the jobs you hate! She sorts out the basics and does the nitty-gritty for you. Stella gives you the tools you need to do the job and coaches you on how to use them. Stella always has your back. She provides services which help protect you, your loved ones and your business. Are you a business owner? Do you work hard to keep all of your plates spinning, looking after your existing customers, targeting profitable new ones as well as promoting your brand and doing all of the paperwork? Sometimes, we all need expert help to stay on top of things. This is where Stella Gooch, VA Consultant can help you take back control. Stella's based in Hunstanton in Norfolk and works with businesses all over East Anglia. She's there to help when you need it most, often when there is too much to do and things are not going to plan. Stella understands business. Being a business owner herself, she knows that when you need help, you need the job doing quickly and effectively. 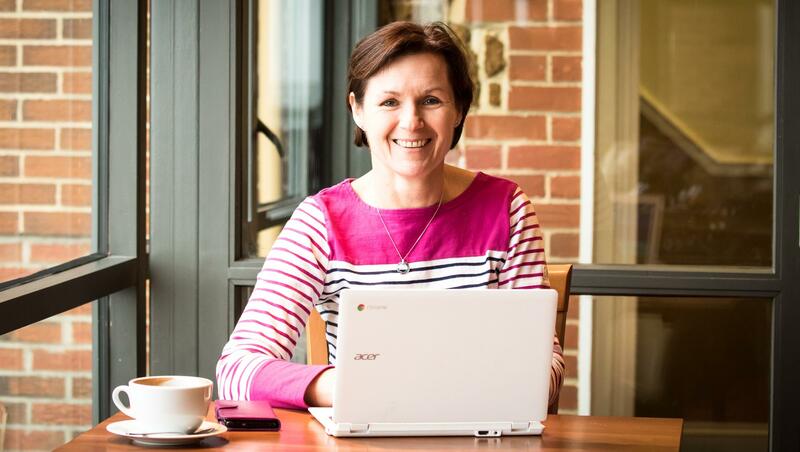 Combine Stella's own life experiences and 'ups and downs' with her twenty years business experience; then you have a VA Consultant who recognises you and can quickly identify what you need. 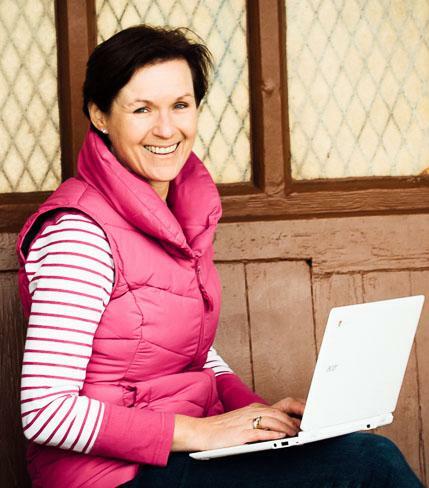 Stella Gooch specialises in Protecting, Empowering and Supporting business owners and their businesses. If this is you, you need my Business Support Service. Sometimes having a Virtual Assistant Constulant is not a luxury - it's essential. If this is you, you need my Social Media Support Service. Sometimes having a Virtual Assistant Consultant is not a luxury - it's essential. "Stella is a pleasure to work with. She is efficient, gives great attention to details, has excellent communication skills and most of all understands specific needs of her customer." "Stella has worked closely with Discover West Norfolk to develop the website, frequently presenting excellent sugestions which would improve its search engine ratings and increase usage." "We have worked with Stella many times and her attention to detail is second to none. She has helped to market our company online and it is paying off with lots of enquiries. We fully endorse Stella." "Stella Gooch proved the perfect solution to getting on top of a project that lack of time had prevented me from doing. Stella got to grips with what was required immediately and delivered exactly as promised."